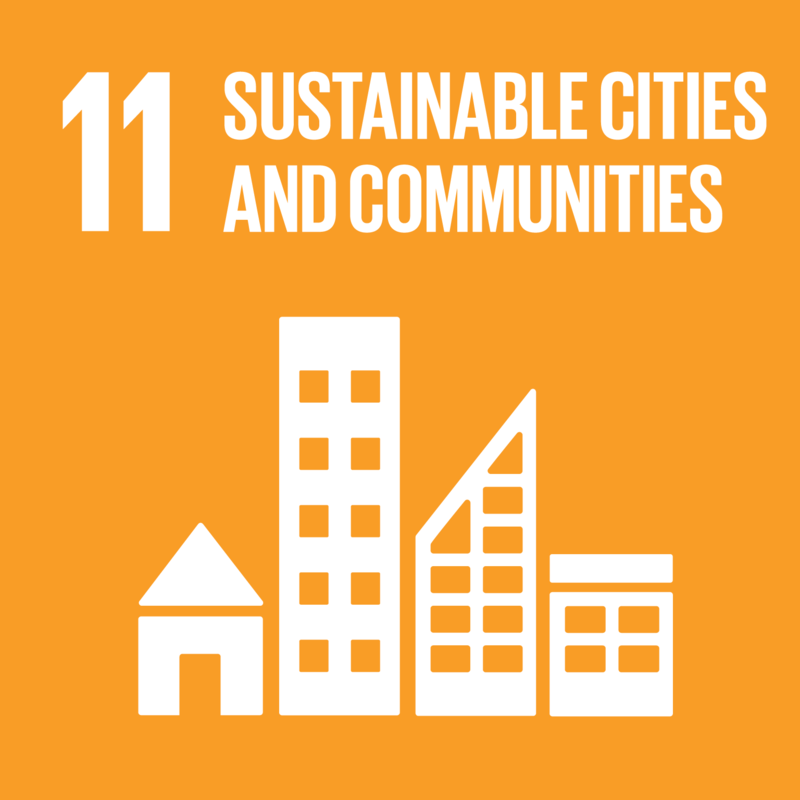 The Affordable Living in Sustainable Cities: Achieving the SDG and the NUA Congress took place in Newcastle, NSW, Australia from 31st October – 2nd November 2016. The event was a collaboration between the Standing Conference for the Implementation of the New Urban Agenda and the Eastern Regional Organisation for Planning and Human Settlements (EAROPH) and was also EAROPH’s 26th World Congress. As the second conference convened by the Standing Conference, the event followed the successful 2017 Melbourne event. To ensure marginalized voices were hear, three pre-caucus events were held on 31st October. The Homelessness Caucus , Youth Caucus and the First People’s Caucus reported to a Plenary Session on the first day of the main conference highlighting their different experiences of the city. The main congress was opened with a traditional Aboriginal Welcome to Country and an inspiring dance display by the Wakigetti indigenous dance team. Mr Greg Budworth, Group Managing Director of Compass Housing, the organisers of the event, welcomed delegates to Australia. Greg is also Vice-President of the UN Habitat General Assembly of Partners (GAP). Newcastle, Lord Mayor Nuatali Nelmes welcomed delegates to the city. EAROP President YB Puan Hajah Zuraida Bindi Kamuraddin welcomed delegates to the congress and Senator Clair Moore, Australian Shadow Minister for International Development and the Pacific provided the plenary address to set the context for two days of debate, learning and networking. Over 170 delegates attended the congress with registration from all areas of the Asia Pacific region. With a full program, a unique venue in the Newcastle City Hall and Civic Theatre and a very lively atmosphere, the congress provided as stimulating environment in which to explore SDG and NUA achievement in multiple jurisdictions. The international mix of delegates proved stimulating and many comments have identified the opportunity to network across professional and occupational boundaries as a key advantage of the broad mix of delegates and subjects discussed at the congress.